Tony Pulis has issued his thoughts on Leeds United winger Jack Harrison, describing the youngster as a ‘wonderful kid’. Leeds took Harrison on loan from Manchester City during the summer, with Marcelo Bielsa tapping up Pep Guardiola for the winger’s service. Tomorrow, he returns to the Riverside Stadium, where he spent the second-half of last season on loan with Middlesbrough, working under Pulis. The Middlesbrough boss has been offering his thoughts on Harrison to Lee Sobot at the Yorkshire Evening Post today, with the experienced coach full of praise for the 22-year-old: “Jack is a wonderful kid, his parents can be very proud of him, he’s a lovely kid. It’s not been the best of seasons for Harrison, with the winger in and out of Bielsa’s side so far. 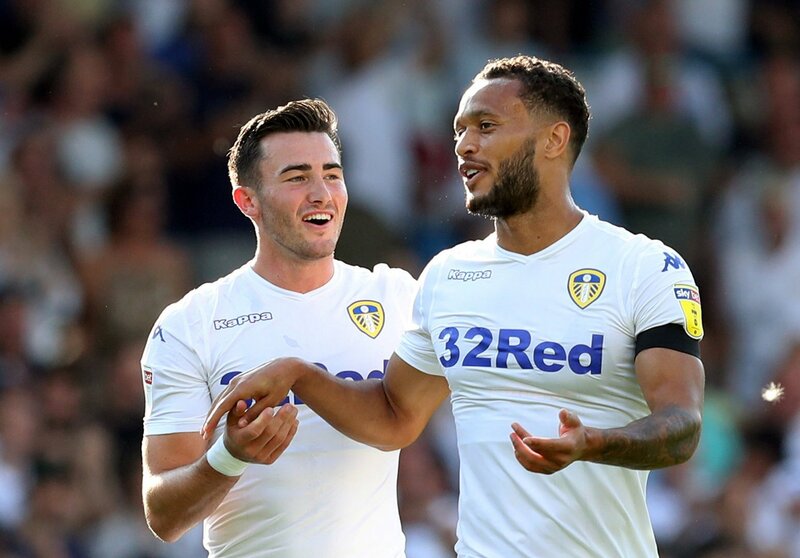 In 21 appearances for Leeds, Harrison has returned only two goals and one assist, with Bielsa’s other wide players far more productive. However, he is expected to start on the wing this weekend against Boro, despite being axed at half-time during last weekend’s 3-1 defeat to Norwich City. Harrison clearly left a good impression on Pulis at Middlesbrough, even if he did underwhelm on that particular loan spell. Right now, he’s under-fire at Leeds after some lacklustre performances, but Bielsa is keeping faith. For the player, he owes his coach a big performance this weekend, and what better place to do it than at the club he represented last season.